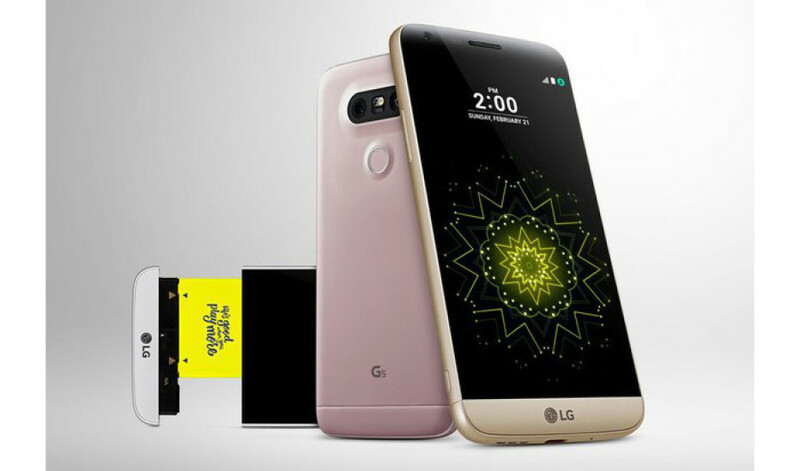 LG has presented its new flagship smartphone – the G5 – at the on-going MWC 2016 in Barcelona, Spain. The new device comes with a number of advanced technologies and it seems it will be a major contender for the title of being the best smartphone of year 2016. The new G5 by LG comes with a 5.3-inch display at 2560 x 1440 pixels and features the new and powerful Qualcomm Snapdragon 820 processor. 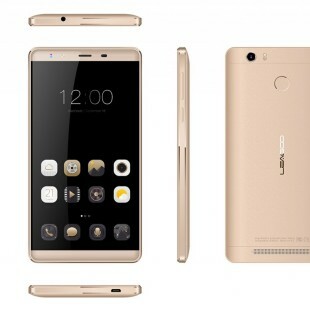 The device also packs 4 GB of RAM, 32 GB of internal memory, a microSD slot for expansion that supports cards with capacities of up to 2 TB, a dual rear camera with two resolutions – 16 MP and 8 MP, a front camera with 8 MP of sensitivity, a fingerprint reader, a USB Type-C port and more. The device supports Qualcomm’s Quick Charge 3.0 technology and uses a 2800 mAh battery to power all this hardware. The new G5 smartphone runs Android 6.0.1 Marshmallow under LG’s UX user’s interface. The smartphone comes colored in gold, gray, silver or pink colors. No word on pricing as of now.